That's a beautiful quote you wrote for is here, one I hadn't noticed standing out before. I like how you pointed out that Murakami's characters live a simple life, one which often follows a strict routine. I, too,find comfort in the "safety" of that kind of life. I have also been so intrigues about your idea that he was pastel rather than colorless. Perhaps that's about the most color he could achieve, and after he becomes more fully healed he can claim a bolder color. Thanks for reading with me, Tsmara, and for putting such well thought out answers to questions which lack a clear cut answer. 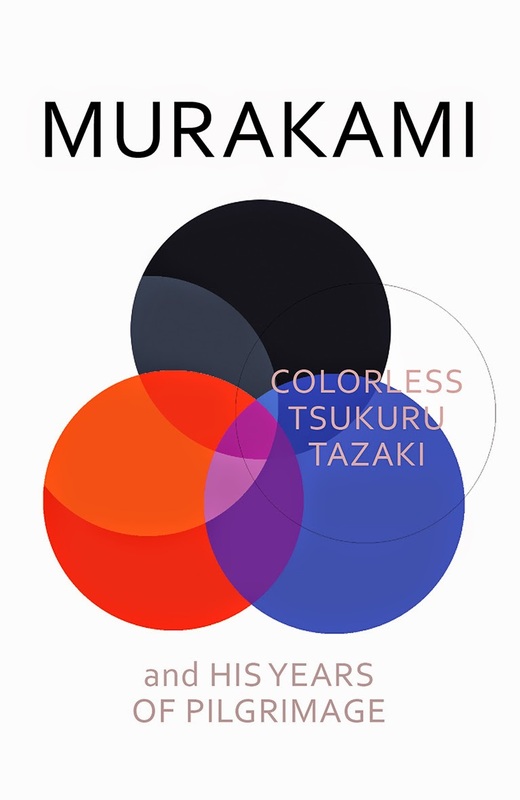 I read Murakami's book a few weeks ago in an e-book format... though I enjoyed it, I was a little disappointed that it did not follow his usual genre of Magical Realism, like Wild Sheep Chase and many of his others. I also felt that the incomplete plot was hard to interpret. Murakami made me want to know what happened next, and obviously the meaning of this mystery is important, but I'm not sure what to make of it. Bellezza, it seems that this book keeps me thinking... I might have to post another response. Jeanie - I will drop you a line soon with some wine recs- I do believe we have some great wines here. Mae, I agree with you - this wasn't the usual magical realism of Murakami, but once i realised i wasn't getting my usual 'fix' i was able to see the book as a 'message'. I hear there's a new book due out later this year - lets see what he brings out then! I've enjoyed this book more and more with the passing of time. The interior journey is the key here, which is why I think you need to sit with it for a while - to let it become part of your interior too. Your great choice of quote brought it all back to me and made me want to reread it more closely. I wonder also if Tsukuru accepted his banishment because he didn't really feel like he belonged all along; it was like he was waiting for confirmation of his non-belonging or his 'colorlessness' ? 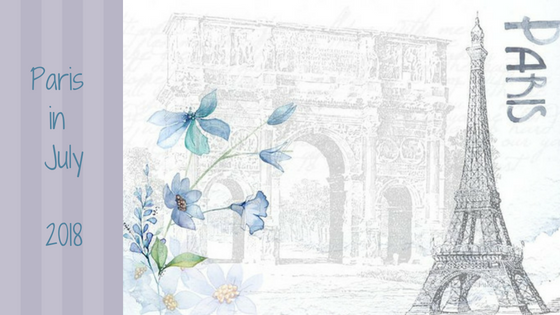 "You can hide memories, but you can't erase the history that produce them." It's what make Tsukuru moved with resolving his past and perhaps has an impact with our lives.